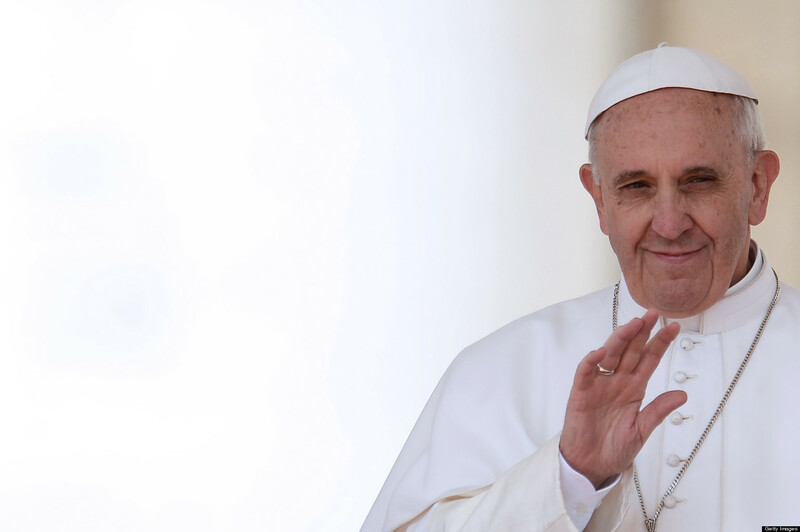 The Pope gave his blessing to campaign finance reform. But does the Pope know about campaign finance? Campaign finance is an issue created by the two-party system culture, a culture which perpetuates the notion that their system is the one and only institution of electoral government. Any attempts to help us vote for “clean” candidates within this system, although good-intentioned, only serve to disempower and dumb-down an American populace that desperately needs to become more aware of the issues and, more importantly, how much power it truly holds to vote outside of this system. The influence of the two parties plants the fear in people that they should not “throw their vote away” on candidates outside of the ones compromised within the Democratic/Republican oligarchy. The obvious truth is that we do have the freedom to vote for candidates outside the two-party system. Our power needs to be exercised… through what we buy, where we bank, how we help our own communities, and WHO WE VOTE FOR, which is still the biggest factor that determines who gets elected, regardless of how much money comes from special interests.